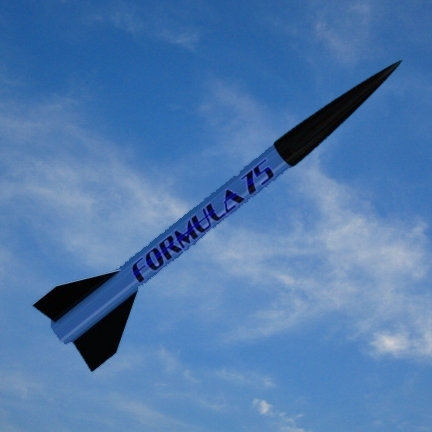 One of the Lowest priced 75mm all fiberglass rocket kits available! Beautiful Colored kit requires no paint. With an industry leading filament wound nosecone. Flies on anything from G through J! Perfect for that L1 or even L2 cert! !